There's not much of a barrier involved with using and working with WordPress. In fact, as the most popular and well-known content management system in the world, solutions for building on your WordPress skills are becoming more prominent by the day. If you have a basic knowledge of PHP or design, then you should be able to start working with WordPress immediately and quickly enjoy the results. Of course, that won't make you an exceptional WordPress developer. 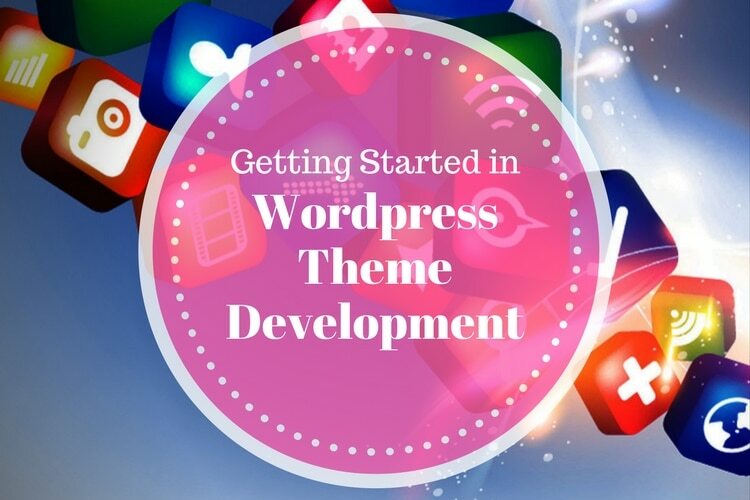 Today, brands, entrepreneurs, businesses, and creative personalities hoping to share their ideas with the world all give preference to WordPress as a way of starting out their eCommerce projects, business sites, and blogs. As the popularity of WordPress continues to grow, more developers and designers are beginning to discover the potential to make a living creating products that are compatible with the CMS - whether in the form of plugins, themes, or extensions. 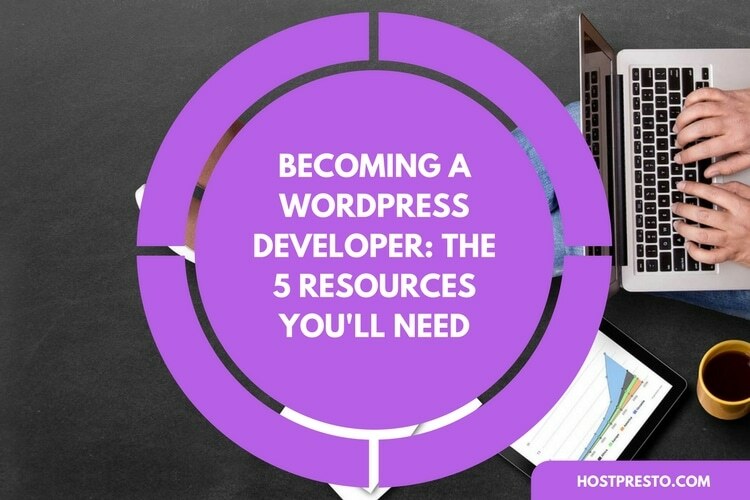 If you want to try your hand at becoming a WordPress developer, then you'll need more than just a basic knowledge of the platform. The good news is that there's a huge variety of information out there that can help to move you beyond the basics of tweaking a standard site, and into a profession where you can start to call yourself a true WordPress expert. 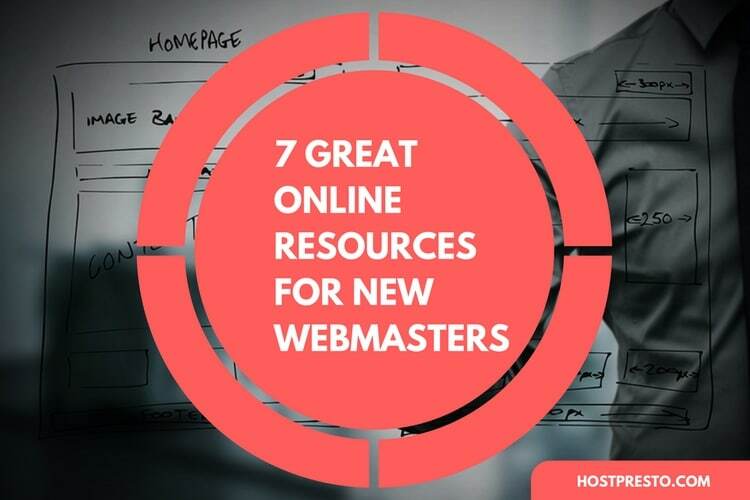 Here, we've put together a list of our five favourite resources to help get you started. If you want a quick and simple way to get started in the world of WordPress development, then this is the resource for you. TemplateMonster is one of the most popular current providers for ready-made website templates, containing thousands of designs for a range of different purposes. Since WordPress themes are the most effective way to build a website or blog with minimum investment in the shortest time period. One of the latest innovations that TemplateMonster have added to their website is the ability to purchase a GPL license. In other words, this simply means that you can pay for a chosen design one time, then use that same design as many times as you like, modified and installed across a range of different projects. 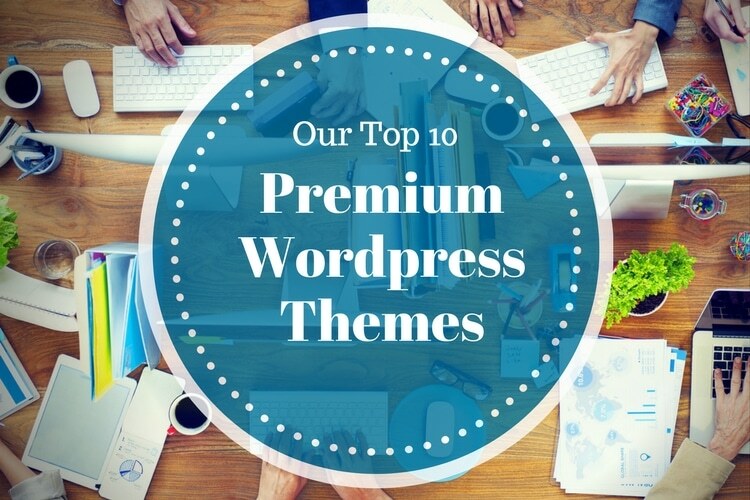 Additionally, each theme comes integrated with premium plugins, layouts, custom modules, UI kits, and a host of other intelligent features. It couldn't be simpler to start building your WordPress sites. Another way to get started with building WordPress pages - without relying entirely on pre-built templates, is to drag and drop your own features onto a specific page. This is something you can do easily with the Ultimatum resource. Basically, the system gives you a selection of premium plugins, pages, and updates to choose from, so you can create the CSS code that works perfectly for your needs. The system is equipped with every piece of functionality a WordPress beginner, developer, or designer could need. Bonus tip: If you want to double check that your themes and pages work before you send them over to a client, you could always download the "theme check" plugin. This is simply a piece of code you can add to your WordPress system to find out how your theme performs online. With the help of this solution, you can run automated testing similar to the tools that WordPress uses for its own theme submissions. While you might start your journey into the world of WordPress development as a way of building new and useful skills for your future, there's a good chance that you're going to begin selling your services at some point - particularly if you want to make some money from your new-found expertise. Creative Market is simple a place where you can go to show off your talents, and sell everything from themes to fonts, and graphics to other developers. Creative Market is a great place to go and shop for additional design features for your own projects too. For instance, you might want to buy a 3D system to give your theme more impact, or you might simply want to read up on some of the latest WordPress development advice on the website blog. This resource is more of a community than a WordPress tool, but that doesn't make it any less useful. Becoming a WordPress developer often means learning a little bit about different code languages that you can use to create themes, plugins, and extensions for WordPress websites. To begin with, you'll be able to find whatever you need to know on the WPBeginner system that's recommended for developers who are just taking their first steps into exploring WordPress sites. WPBeginner does offer a lot of useful tutorials that can help you to expand your skills and knowledge, but it won't make you a world-class developer. On the other hand, CSS Tricks is a website where you can take your knowledge to the next level, learning how to manage WordPress code developments so that you can display unique elements of your WordPress project in interesting ways on a web page. With CSS Tricks, you can discover how to master CSS skills when it comes to working with display tag clouds, social media information, visual content, and written pieces. You'll also be able to manage the design and location of different essential elements with greater ease. Another resource that you'll become familiar with when you're beginning as a WordPress developer is the WordPress Codex, a place that contains every piece of data you could possibly imagine when it comes to creating your own WordPress themes. Of course, there's a lot more to being an exceptional developer than knowing how to put visual elements of a page together. If you want to expand your knowledge of WordPress from a coding point of view, then you should head to the Code Poet website. Here, you'll find everything from interviews and articles, to books and other useful educational tools all at your disposal whenever you want to use them. You can even quiz yourself on your knowledge to help you make sure that you're prepared to start life as a professional.